If you have driven on the roads lately and found yourself squinting or looking away at bright headlights, you’re not alone. More and more car manufacturers are making vehicles with L.E.D or High Intensity Discharge Lights. They’re the ones that come across brighter, and have a bluer tint to them. Keith Piper drives to and from Cleveland to Macedonia everyday for work. But lately, he’s noticed a glaring change in his predictable drive. “These cars just have really bright headlights,” he said. He’s noticing the more advanced L.E.D. and H.I.D lights. “I’m always kind of worried that if there’s an animal, or God forbid, a kid, or a human walks out in front of you, you might not see it in time because the lights are blinding,” said Piper. Dr. Tom Chester is the Clinical Director at Cleveland Eye Clinic. He says he has seen an increase in patients having trouble driving at night or in the dark. 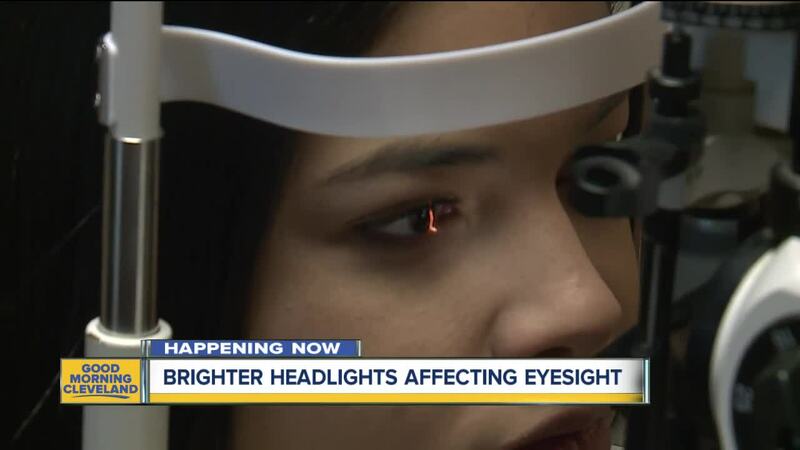 “Patients often come in talking about difficulty driving at night with glare, headlight,” he said. The goal behind the stronger L.E.D and H.I.D lights are so drivers will be able to see better in low-visibility situations, but that can affect the other drivers on the road. “It creates discomfort. It can create irritation. It causes you to want to shy away from it, and so as a result, it can cause a lot of reflexes to kind of close the eye, dim the eye, look away,” said Dr. Chester. Studies show long exposure to the lights can damage the retina. 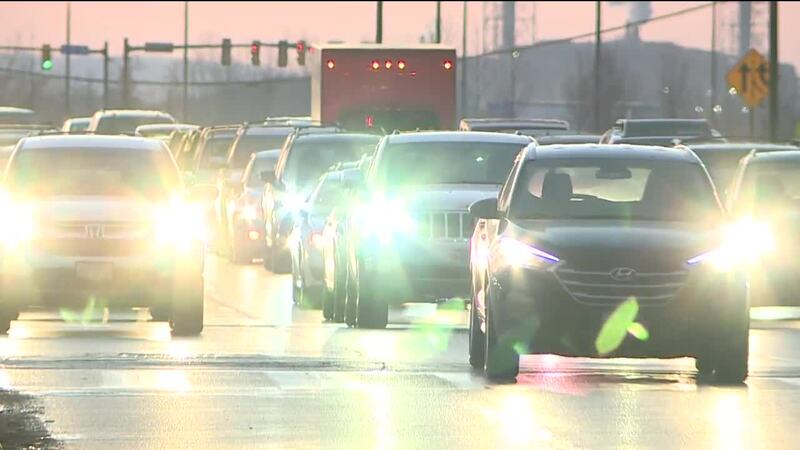 A spokesperson with the Ohio State Highway Patrol says they don’t have a way of measuring the brightness of lights when the troopers are taking down crash reports. There are state and federal regulations that limit the brightness of headlights. AAA spokesperson Lori Cook says that she doesn’t believe the more advanced headlights are going anywhere, anytime soon. She says sometimes manufacturers can put the lights in wrong, which sits them up closer to eye level, especially on SUVs. But she believes eventually, the public will become better adjusted to them.